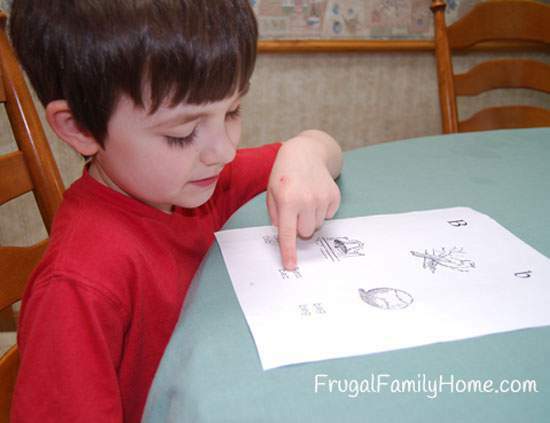 Teaching phonics to your child doesn’t have to be expensive at all. In fact it can be almost free. I am using a free download called Word Mastery. 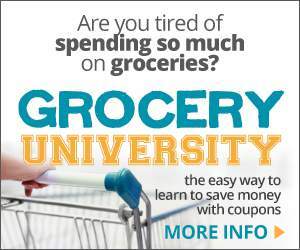 It is a great book and we have been having good success with it in our homeschool. 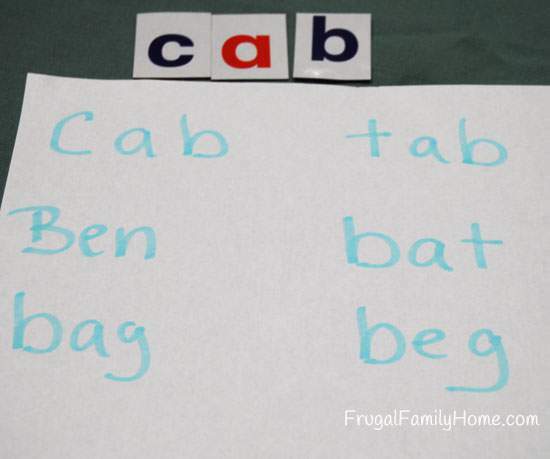 The items I use to teach phonics are the free Word Mastery PDF, magnetic letter tiles (but you could just make some flashcards yourself), a white board and markers and paper and a highlighting pen. 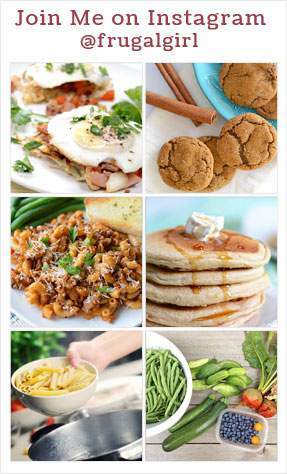 That’s just a few things that don’t cost much at all. If you can’t see the video try this link. 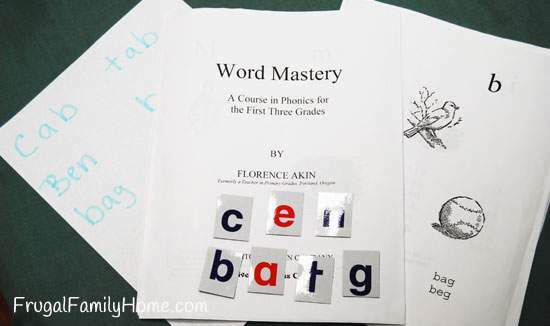 Here’s a recap of how we use Word Mastery to make our own phonics program, just incase you would like the process in print. To begin a lesson I start by adding the words for that day’s lesson onto the white board. I write each word on the board making the vowels in red. Then we talk about the new letter of the day and make sure my student knows the sound the new letter makes. Then the student sounds out each word and then says the word quickly as to read. Once all the words on the board have been practiced, we move onto the page in the book. The words have already been read once off the board so the child is familiar with them already. We talk again about the letter of the day and what sound it makes. We talk about the illustrations that go with the letter of the day and then we move onto sounding out the words for that lesson. The child has already learned all the other sounds so the only new sound is the letter of the day ensuring good success. After we have worked with the book page, if the child is still eager to work on reading more, we continue with the magnetic tiles. I place out just the tiles needed to spell the words on the current lesson page. Then I say the word I would like to have the child spell and then I sound the word out with the child as he grabs each tile in the correct order. When the word is complete the child reads the word. Once all the words have been read, then we practice writing those words. To do writing practice, I write each word the child has read onto a sheet of plain paper in highlighter pen and make a little X where the child needs to start forming each letter. I have the child say the sound as he writes each letter, getting him to practice the symbol/sound relationship once again. Once all the letters in a word are written then the child reads the word they just wrote. I find this method lets the child practice the words for the day in four different ways, without it being boring or just reading a list of words over and over again. 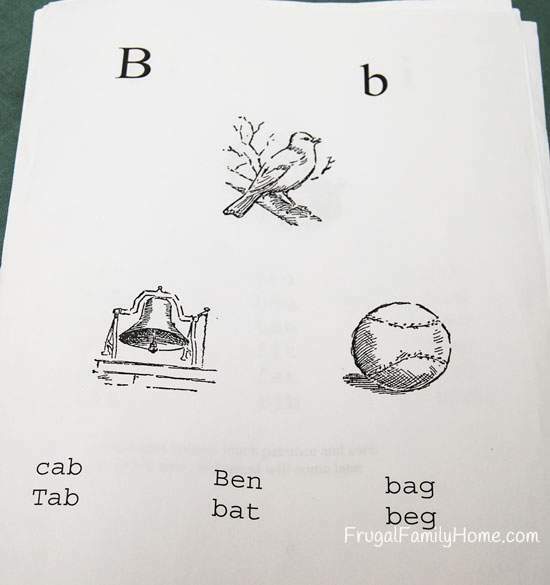 Once the child knows all the letter sounds they are ready to move onto easy readers to practice their new skill while they continue to progress through the Word Mastery book. To get the Word Mastery PDF go over to Don Potter’s website and go down to the Word Mastery link which is number 22 in the list on the page. I use the large print edition which is the second link. 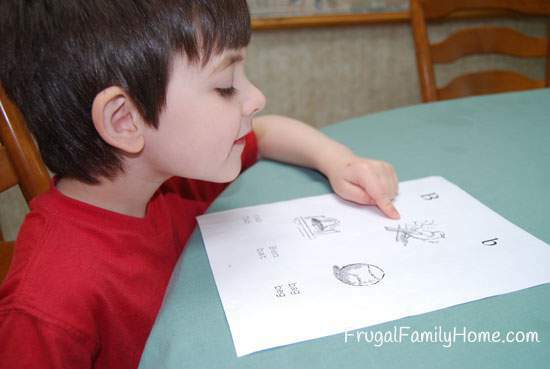 How do you teach phonics in your homeschool? If you have any questions about how I teach phonics in our homeschool leave a comment below and I will do my best to answer them. I am thrilled that you are using my Word Mastery. Over the years, a lot of people have told me they experienced great success with my free PDF file of Word Mastery. I love the way you are use the program as the foundation for reading instruction with lots of fresh ideas of your own. I recently published a paperback edition with Create Space. I started a website to promote my paperback edition. 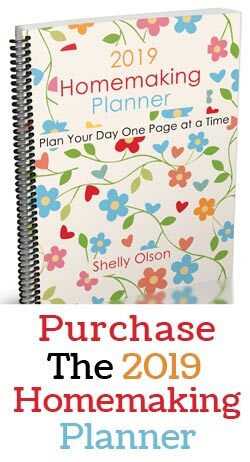 The free edition will always be available for Frugal Moms like yourself. Donald, Thanks so much for stopping by and making such a great reading program available for everyone to use for free.